It’s a place with something for everyone - beers with your buddies, or cocktails with the girls. Located on Arlington Ave, between First and Second Streets, Imperial Bar & Lounge isn’t burdened by highbrow pretensions or scummy diviness. We have wide-screen plasma TVs and top-of-the-line professional pool tables sitting under exposed steel beams and natural brick walls. Our menu features a diverse selection of beers and the highest quality bang-for-your-buck wine list. 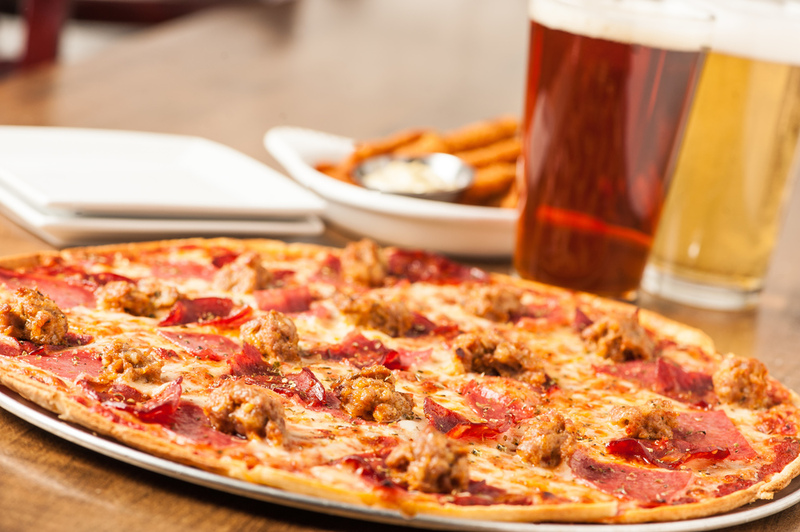 The dishes are designed to be shared, from handcrafted thin-crust pizzas to beef sliders and tater-tot nachos. Join us for one of our great specials every week and grab a seat at one of our custom booths or a spot at the window with views of the Truckee River. between 1st and 2nd St.
All burgers are made with 100% Angus beef house blend patty & served with lettuce, tomato, onion and pickle. Substitute vegan patty at no additional cost. 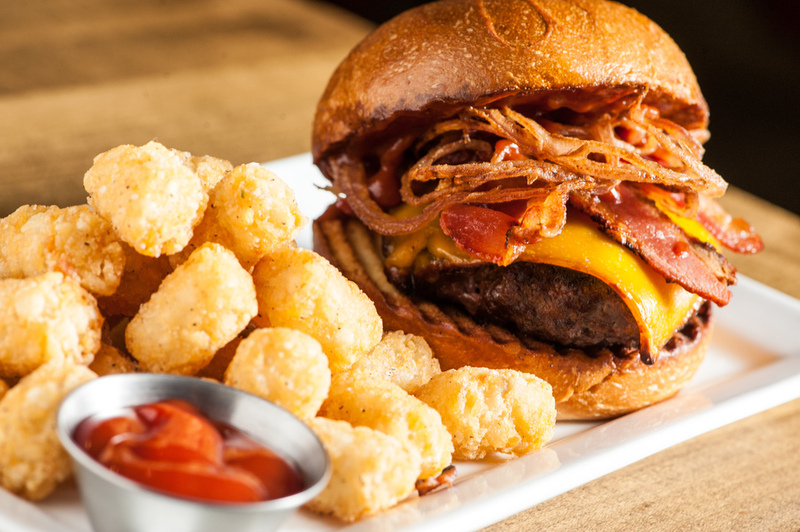 All items served with your choice of French fries or tater tots. Substitute sweet potato fries, onion rings or side garden salad for $1 more. Thank you! Our team will be back to you with 24 hours. 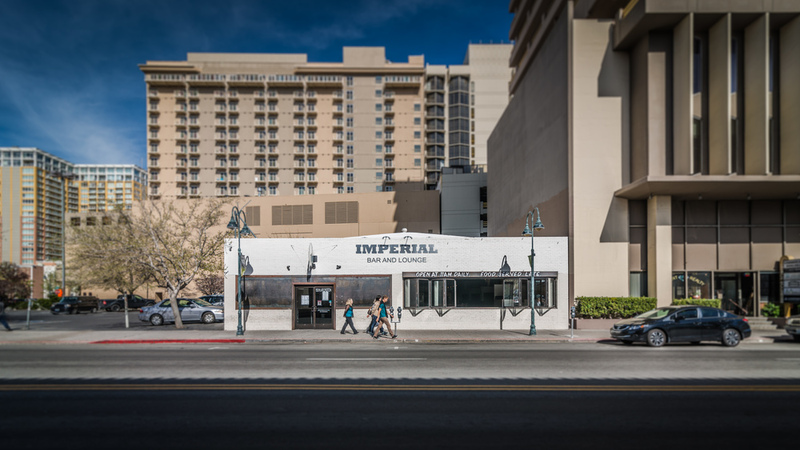 Located on Arlington Ave, between First and Second Streets, Imperial Bar & Lounge isn’t burdened by highbrow pretensions. 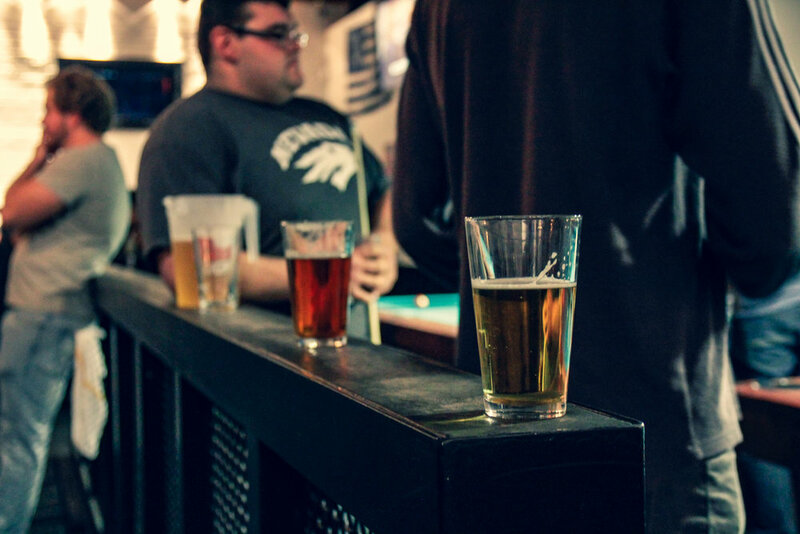 We have wide-screen plasma TVs and top-of-the-line professional pool tables sitting under exposed steel beams and natural brick walls. It’s a stripped-down, wide-open space that appeals to the Wild Westerner in us all.